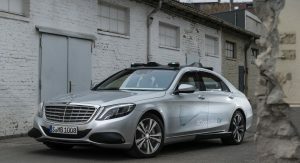 Mercedes has big plans for autonomous vehicles but, like other automakers exploring the technology, they’re being faced with a question about how to establish trust between humans and machines. Describing autonomous driving technology as an “integral part of our future,” Mercedes says that self-driving vehicles need to express empathy and trustworthiness in order to be successful. 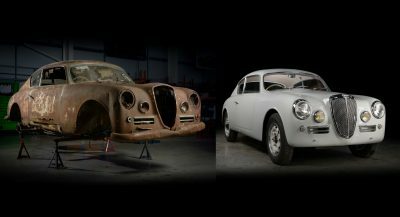 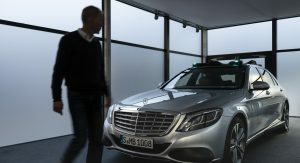 That’s relatively easy for a human to do, but the task is much more difficult when you’re talking about a car. 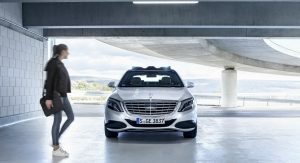 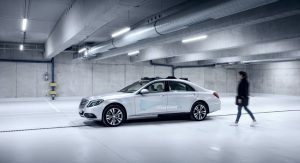 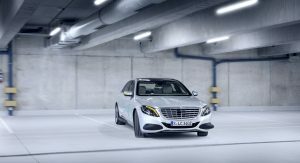 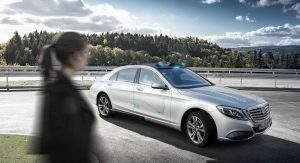 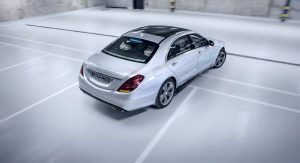 As part of this effort, Mercedes has introduced the S-Class cooperative concept which features a 360° light signaling system for communicating with pedestrians and surrounding traffic. 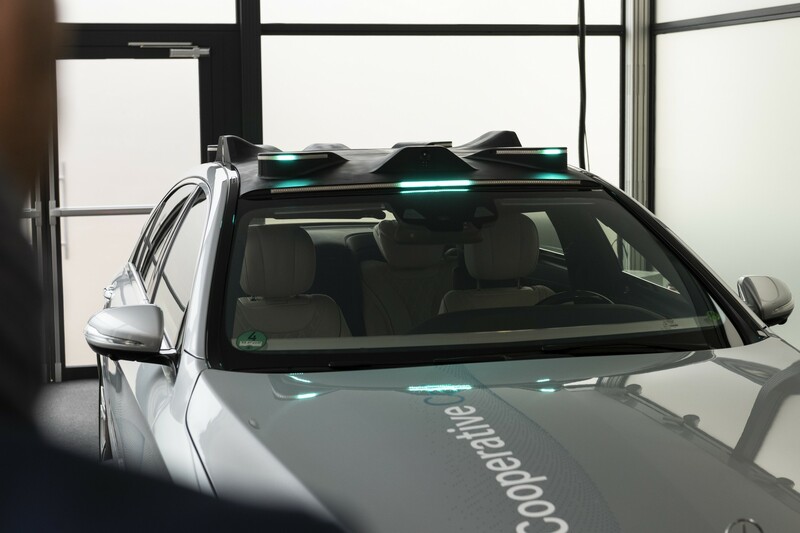 When the concept is operating in autonomous driving mode, a series of turquoise lights help to indicate its next actions. 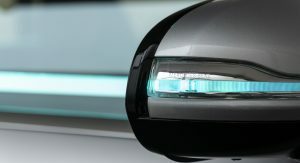 The lights will slowly flash to indicate the vehicle is about to begin braking. 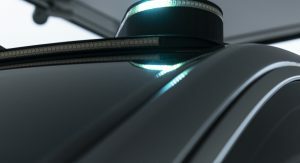 Likewise, the lights will flash rapidly to inform people that it is about to start moving. 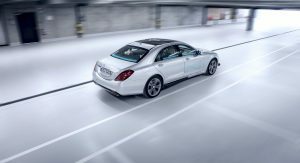 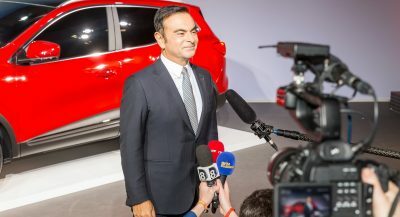 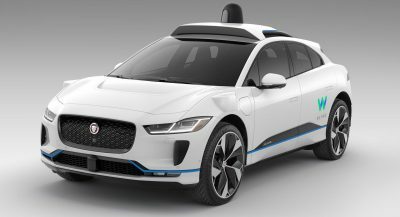 The model is also equipped with a dedicated light that indicates whether or not the vehicle is autonomous driving mode. 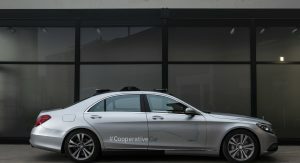 Mercedes built the concept after conducting several studies which showed light signaling has a strong effect on the acceptance of autonomous vehicles. 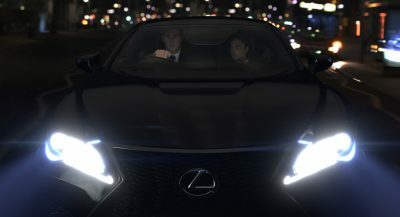 The studies also showed the lights helped pedestrians feel safer and participants preferred a full 360° display. 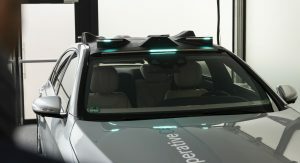 The idea is good and useful, but hopefully those lights will evolve into something less ugly and integrated with the overall design.